It’s a rough season for American politics. For those of you who live in the United States, no matter which direction you vote or value, the division is grossly apparent. If you live abroad, you are watching an interesting season for our young country, and it’s hard not to be embarrassed. As brutal, draining, exhausting, sometimes scary as it is, I personally think it’s a good thing in the end. 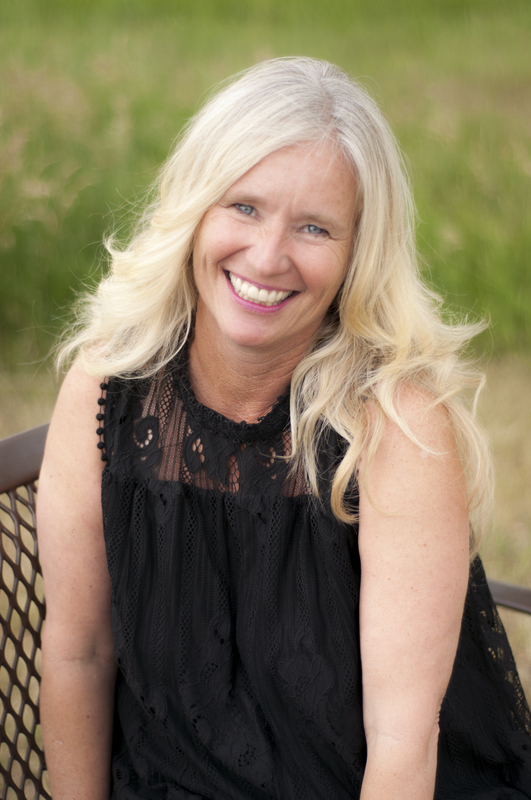 What’s being revealed has existed underneath forever and has erupted in ways that needed to happen. The deep grooves of racism, sexism, classism, and xenophobia are being exposed in new ways. Sure, we’ve gone through some of these painful cycles before in our history, but with a shifting culture, the power of social media, and a 24 hour news cycle, it’s definitely picked up speed and a whole new chapter in our nation’s history is emerging. Women, people of color, immigrants, those on the underside of power and privilege in our country are refusing to remain silent any longer. The realities of imbalanced power, the tilt against 50% of our population, and the homogeneity of those who hold the resources and influence have come to a tipping point. The phrase “Time’s Up” is echoing and gaining speed. I personally have been rocked by what’s happened in our country over the past two years—the constant stripping of movement we’ve made in the areas of health care, immigration, women’s equality, earth justice, and more. Every day has felt like an onslaught of my most core and dearly held values. Seeing panel after panel of white, resourced men shaping decisions in our country despite the cries of so many on the underside of power has almost done me in. Charlottesville says it all. The fighting, the vitriol, the horrid things that this has brought out in both sides of the aisle has exhausted me. It has also helped me see how desperately we need a new kind of warrior. The old models that have been emulated, prized, treasured by our culture truly won’t get us to a new place. Strong, overpowering, dominating, masculine energy—whether that’s from men or women—will not get us to where we need to go. I am not a fan of warrior language for all kinds of reasons. It has ruined generations. And it’s pervaded Christian theology in a way that hurts my heart because it is so antithetical to what I personally believe about Jesus. Jesus didn’t play by the world’s rules. Jesus didn’t play by the world’s rules. We shouldn’t, either. Jesus embodied a completely different way, yet for centuries we have nodded our head with our alliance with Jesus but emulated practices that are utterly contrary to everything he said. I do believe that we were in a war for freedom 2,000 years ago, and all these years later, we’re in the same kind of war. The call then is the same today: We need a new kind of warrior. 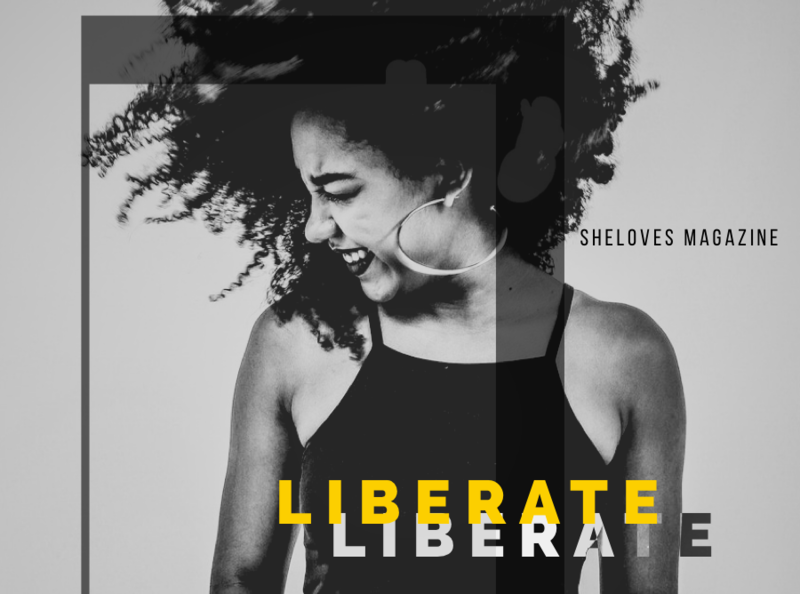 Our divided culture desperately needs women and men who are willing to engage in the struggle for freedom, healing and wholeness in this world in new, creative, and beautiful ways. We need warriors whose focus has nothing to do with winning wars, but rather creating healing and transformation in our broken world through relationship, collaboration, creativity, and community. We need warriors whose starting place is not about dominating another or getting our way at all costs, but who are focused on fighting to find our common ground, our shared humanity, possibilities together. 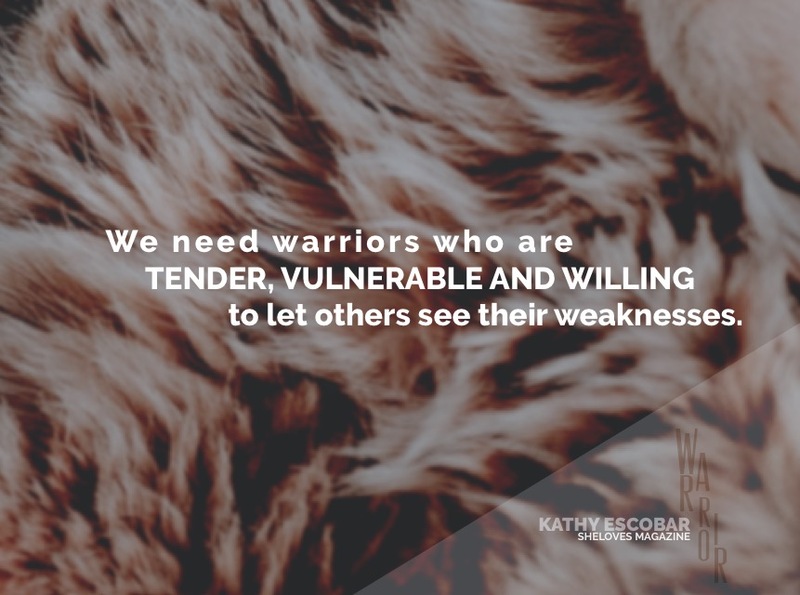 We need warriors who are not dedicated to toughness, but instead are tender, vulnerable and willing to let others see their weaknesses, deficits, struggles, and fears. We need warriors who put away the spears and guns, and instead use tables and couches and places and spaces to hear each other’s stories. We need warriors whose eyes are first and foremost on their babies, the vulnerable, the weak, and those considered less-than. 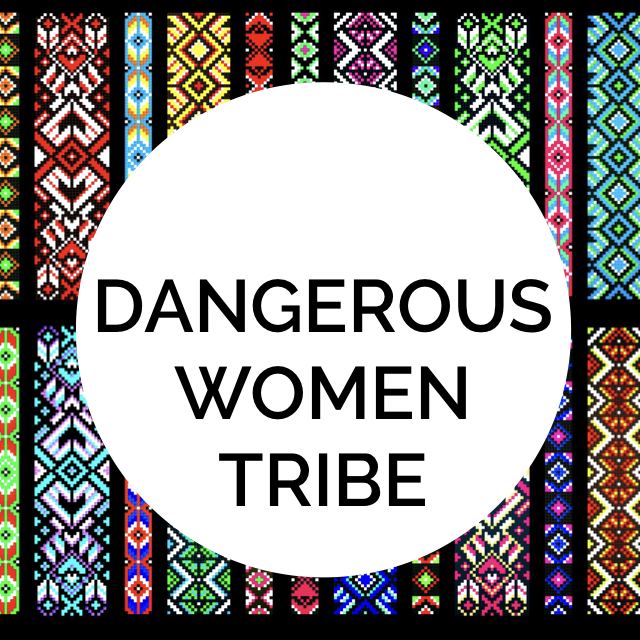 We need warriors who are willing to pay the cost of speaking out, telling the truth, ruffling feathers, refusing to stay silent, knowing that the boat rocking is always a risk but well worth it in the bigger story—in our bigger story. We need warriors who stand alongside other warriors—shoulder to shoulder, heart to heart, eye to eye, supporting one another, fanning into flame each other’s courage. We need warriors who aren’t afraid to rest, to take a break, to raise the white flag when we need to, to take good care of our souls to last for the long haul. SheLovelys, my hope for all of us is that we can step into being this kind of warrior in whatever ways we can. That courage, tenderness, resilience, strength, and humility will prevail all of our practices and we won’t give up fighting for what is true, noble, just, pure, lovely, right. The reality is that with these kinds of tactics, we will never win against the powers that be. We just won’t. But if we hold to being this kind of warrior in whatever ways we can, we can find great comfort in knowing this: We will always win in the battle for Love, Mercy, Justice. And I know that’s what we’re all fighting for.